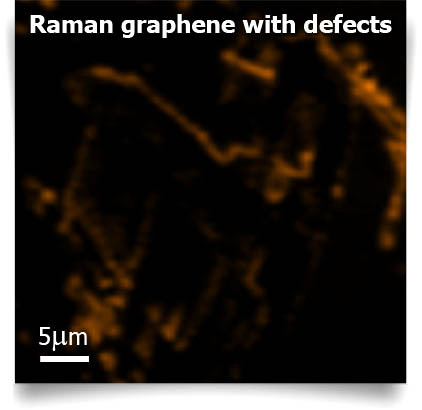 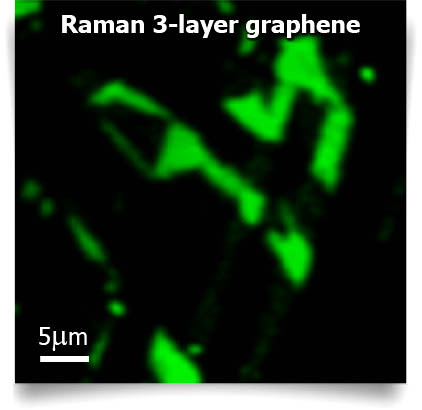 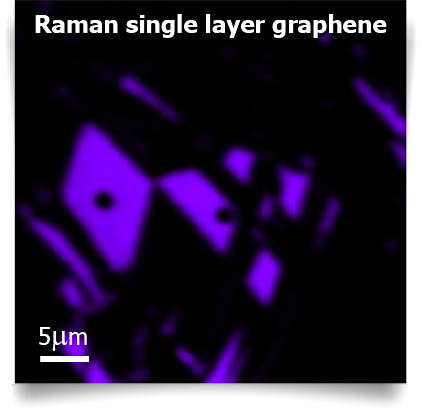 HORIBA’s leading Raman technology is now integrated with AIST-NT’s scanning probe microscopy (SPM). 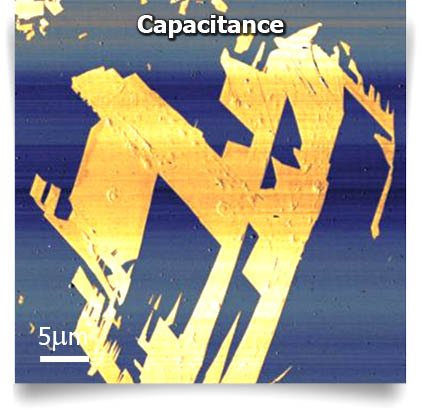 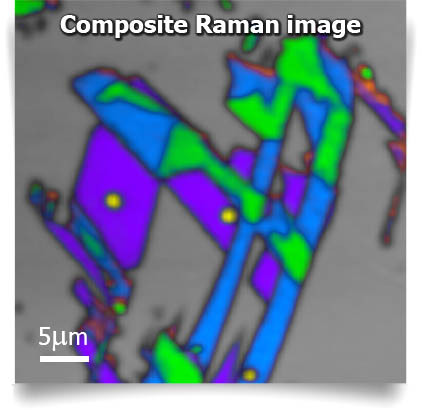 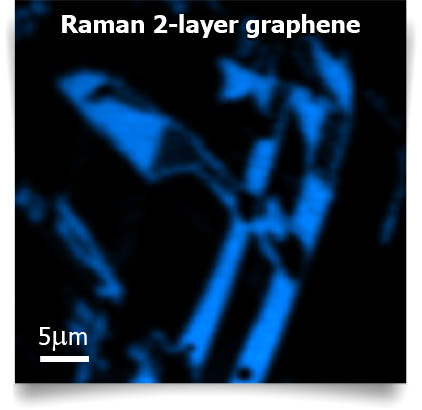 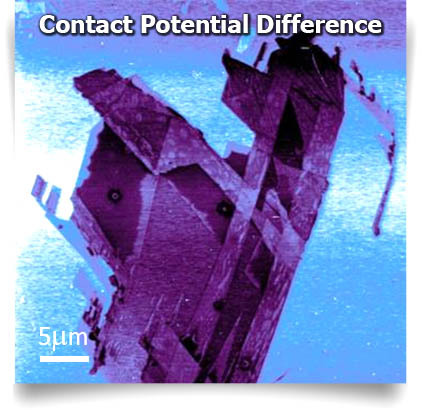 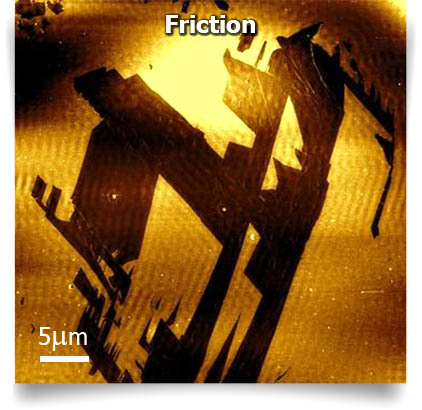 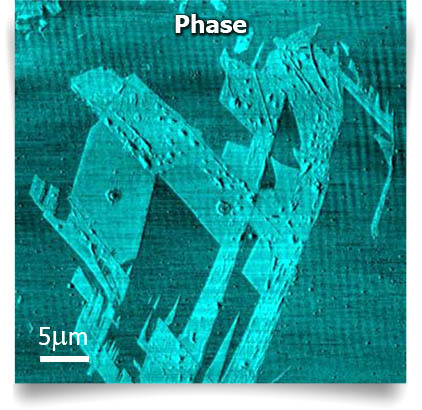 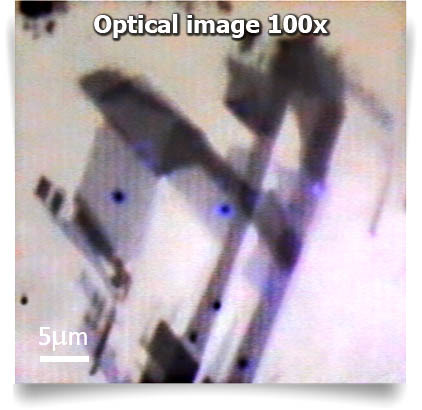 The NanoRamanTM platform integrates Atomic Force Microscopy (AFM) that can provide physical sample information on the nanometer scale, including topography, hardness, adhesion, friction, surface potential, electrical and thermal conductivity, temperature and piezo response (among many others), near-field optical techniques (SNOM or NSOM), Scanning Tunneling Microscopy (STM), tuning fork techniques (Shear-force and Normal-force imaging modes), electrochemistry, all together with the chemical information obtained from Raman spectroscopy. 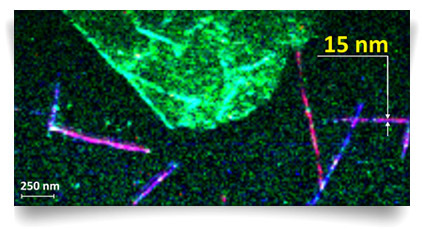 The end result is a more comprehensive sample characterization in one versatile instrument, for fast simultaneous co-localized measurements and Tip-Enhanced Raman Spectroscopy (TERS)..
HORIBA Scientific does not only provide TERS capable systems, nor do we only guaranty TERS enhancement when measuring at a single point. 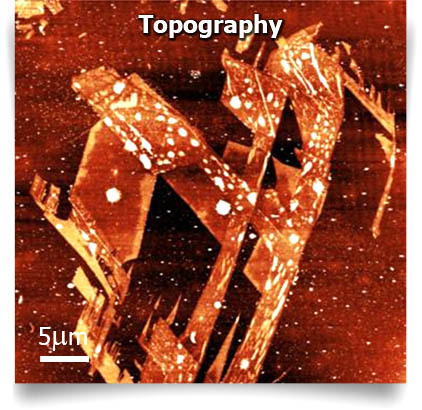 HORIBA Scientific is the first equipment manufacturer to guarantee TERS imaging capability and nano-resolution thanks to our STM-TERS tips, AFM-TERS tipsand test samples.